Justin Mazzola is an attorney and Researcher with Amnesty International USA. He has worked on issues related to immigration, national security and criminal justice for the organization. Your administration deported its 2 millionth immigrant in 2014, while hundreds of thousands of families have been separated during the past six years? 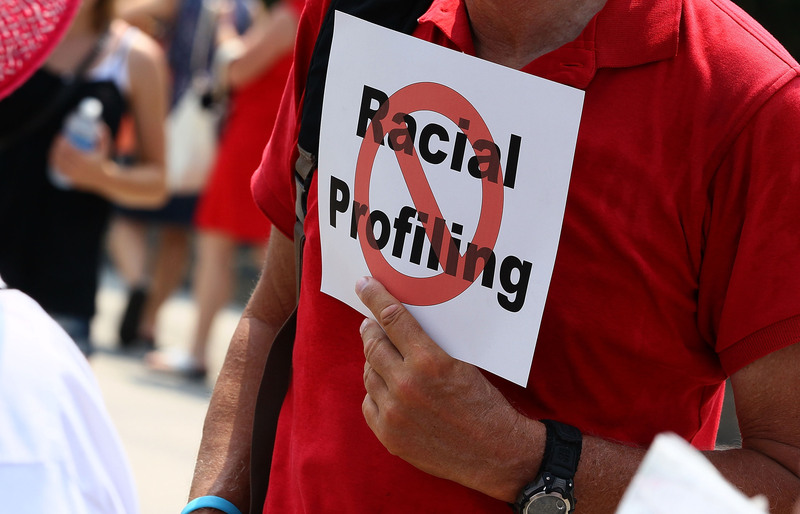 Racial Profiling: The Devil is in the Details…or the Footnotes. On December 8, 2014, the Department of Justice released its revised “Guidance on the Use of Race” by law enforcement officials. Just in time for Human Rights Day (and you thought the feds only cared about the Constitution). Just over a week after a grand jury’s decision not to indict police officer Darren Wilson for the fatal shooting of Michael Brown in Ferguson, Missouri, a grand jury in Staten Island, New York has decided not to indict the officer responsible for the choking death of Eric Garner, despite the existence of a video capturing the incident that took place on July 17, 2014. In the process of apprehending Garner, the officer placed Garner in a chokehold which an autopsy determined compressed his neck and restricted his chest to the point of asphyxiation. These are just two of many cases we have seen this year where black men are dying at the hands of police officers around the country. 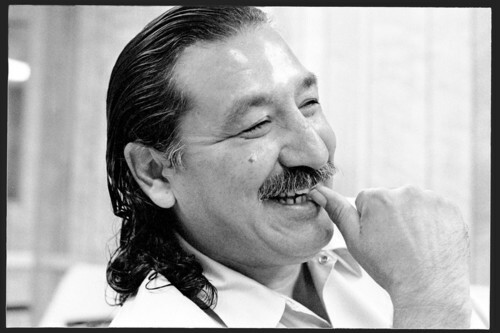 Leonard Peltier, 38 Years A Detainee: How Did We Get Here? Amnesty has serious concerns about the fairness of Leonard Peltier’s (above) trial (Photo Credit: Taro Yamasaki). February 6th marked the 38th anniversary of the arrest of Anishinabe-Lokota Native American, Leonard Peltier. 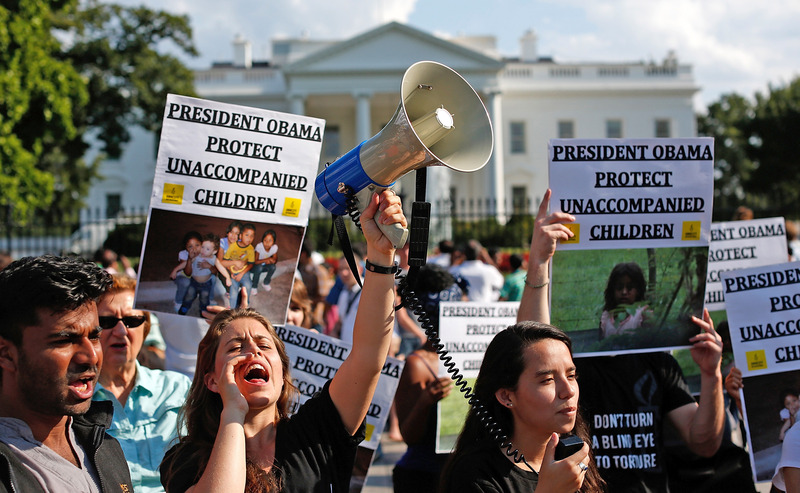 Amnesty International marked this date, as did many others in the U.S. and around the world. Leonard Peltier was arrested 38 years ago in connection with the murders of two FBI agents, Jack Coler and Ronald Williams, during a confrontation involving American Indian Movement (AIM) members on the Pine Ridge Indian Reservation in South Dakota in June 1975. While he admits to having been present during the incident, Leonard Peltier, who in 1977 was sentenced to two consecutive life sentences for the murders, has always denied killing the agents as alleged by the prosecution at his trial. Chelsea Manning: Which One Doesn’t Belong? It seems clear Manning’s sentence serves only one purpose: to make an example of a soldier who only intended to show the true costs of war (Photo credit should read Saul Loeb/AFP/Getty Images). 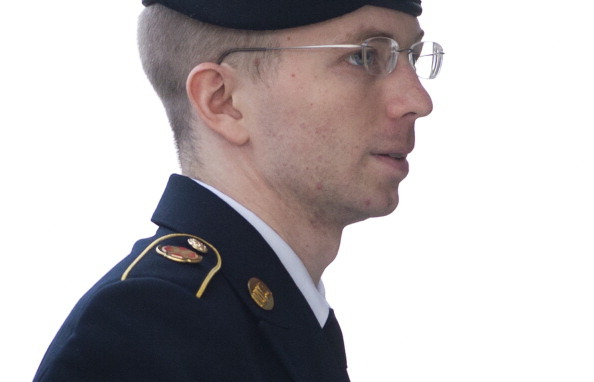 U.S. Army Private First Class Bradley Manning arrives at a U.S. military court facility to hear his sentence in his trial at Fort Meade, Maryland on August 21, 2013 (Photo Credit: Saul Loeb/AFP/Getty Images). UPDATE: It was reported on August 22 that Pfc. 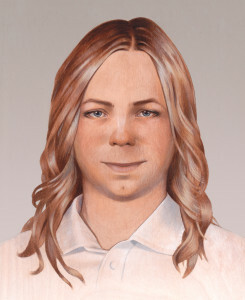 Manning is now publicly identifying as Chelsea Manning and requests that she be identified as such from now on. Amnesty International will now refer to her as Chelsea Manning out of respect for her wishes. It has been 1,182 days since Pfc. 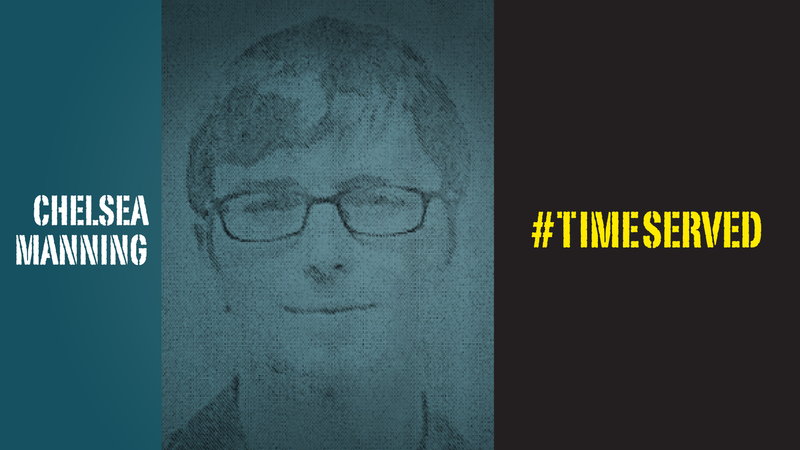 Bradley Manning was arrested at Forward Operating Base Hammer, Iraq for releasing classified information to Wikileaks. This morning, he was sentenced to 35 years in prison, as well as received a reduction in rank to private, forfeiture of his military pay, and dishonorable discharge. He has already served more than three years in pre-trial detention, including 11 months in conditions described by the U.N. Special Rapporteur on Torture as cruel and inhumane. He will get credit for those more than 3 years of pre-trial confinement, including 112 days for being unlawfully punished by harsh conditions at the Quantico, Va., Marine Corps brig – a literal drop in the bucket compared to the enormous sentence he is facing. Army Pfc. 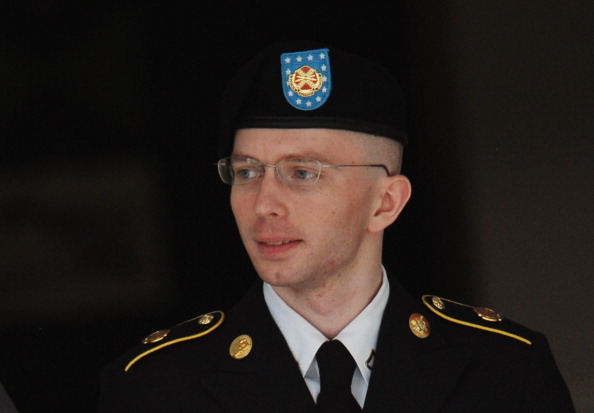 Bradley Manning being escorted from court (Photo Credit: Mandel Ngan/AFP/Getty Images). It has been a more than three years since the initial leaks of classified information were posted on Wikileaks. Bradley Manning has faced many issues during that three year span – not the least of which being the unnecessarily harsh conditions of his confinement when held in a brig in Quantico – and he will continue to face many more for the foreseeable future. 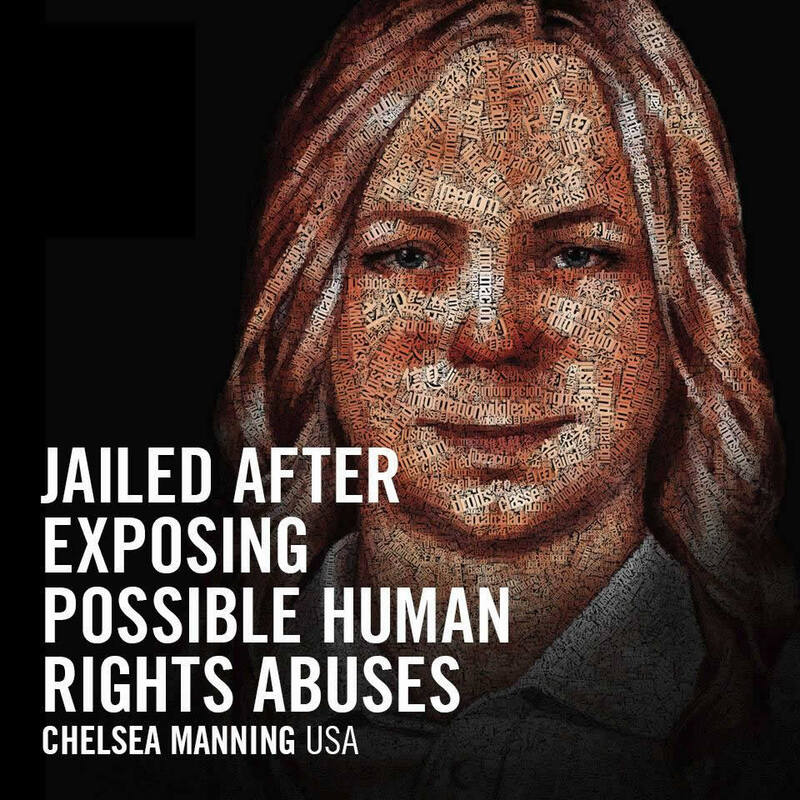 However, one issue has stood out above all others: being charged and possibly convicted for aiding the enemy, for releasing classified information to Wikileaks – information that Manning reasonably believed demonstrated human rights violations and potential war crimes by the U.S. government. The charge seemed like a stretch from the get-go. But after hearing the evidence, the prosecution presented to support such a charge, it became painfully obvious that the government was trying to make an example of Bradley Manning: regardless of your motives, if you leak government information you will pay with your life, literally.